Transgender women have among the highest rates of HIV infection, but it still remains that so little is known about this demographic, which can make HIV prevention and research difficult. Doctors, researchers, and health specialists met at the Conference on Retroviruses and Opportunistic Infections (CROI 2016) in Boston to discuss the rate of HIV infection in transgender women and how to better address their needs. Transgender performers walk backstage during an event to mark World AIDS Day in 2013. A new WHO report demonstrates extremely rates of HIV infection among transgender women in 15 countries. سیستم بهداشت و مراقبت های درمانی در زن فراجنسییتی صورت درست و کاملی ندارد. همچنین نرخ اچ آی وی در این گروه از انسانها در وضعیت تکان دهنده ای قرار دارد. 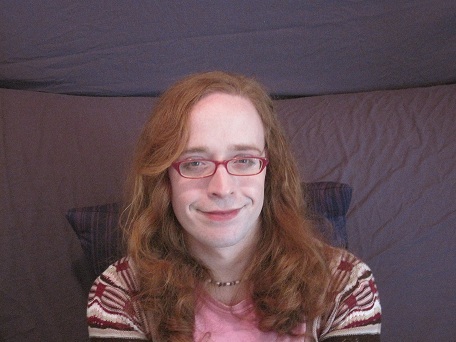 Transgender people are not getting adequate health care, and widespreaddiscrimination is largely to blame, according to a recent World Health Organization report. And the story is told most starkly in the high rates of HIV among transgender women worldwide. JoAnne Keatley, one of the authors of that study, puts it plainly. 1. The Parliamentary Assembly regrets that transgender people face widespread discrimination in Europe. This takes a variety of forms, including difficulties in access to work, housing and health services, as well as a high prevalence of hate speech, hate crime, bullying and physical and psychological violence. Transgender people are also at particular risk of multiple discrimination. 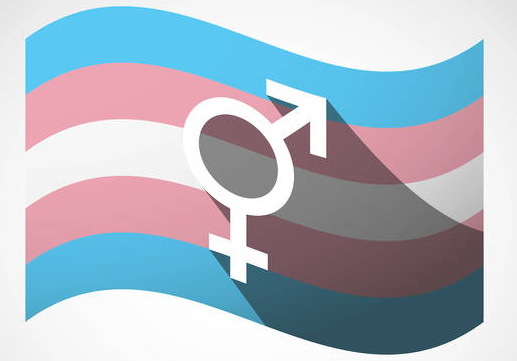 The fact that the situation of transgender people is considered as a disease by international diagnosis manuals is disrespectful of their human dignity and an additional obstacle to social inclusion. 68 Abgeordnete stimmten für den von der maltesischen Sozialdemokratin Deborah Schembri vorgelegten Entwurf zu einer Resolution, 23 dagegen, 12 enthielten sich. Darin fordert das Parlament von den 47 Mitgliedsstaaten ein ausdrückliches Verbot der Diskriminierung von Trans*-Menschen sowie umfassende Maßnahmen, um deren Lebensbedingungen zu verbessern. هلی نو: رای دهندگان فراجنسیتی سخت مبارز، تقاضای آنها رفتار به طور مساوی با آنان, به مانند سایر مردم جامعه است. 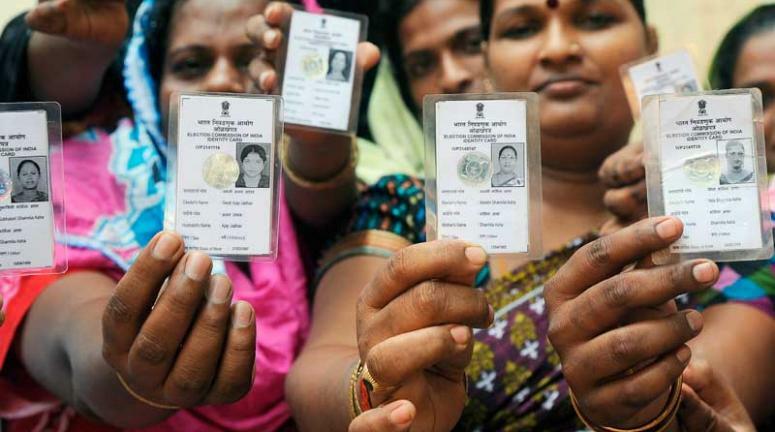 New Delhi: It is a forgotten community and an almost forgotten vote bank, but nearly 1 lakh transgenders will be voting in Delhi on December 4. They have just one basic demand, that is to be treated equally. High rates of stigma, discrimination and financial hardship don’t only affect the many transgender women who face these challenges. According to a study in the Journal of Family Psychology, they can affect their cisgender (non-transgender) male partners as well. The findings were not surprising to several advocates who are transgender women living with HIV, and reinforces why policy change is needed to support transgender women, their partners and their families.